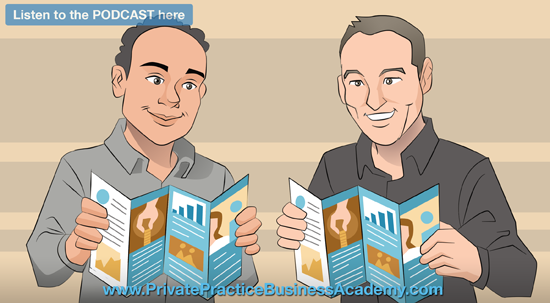 Private Practice Business Academy - Page 4 of 8 - Where Medical Professionals Earn their Business Savvy.. | Where Medical Professionals Earn their Business Savvy..
AS AN INDUSTRY, PHYSICAL THERAPY IS A FRAGMENTED MARKET, AND IN BUSINESS TERMS , IT MEANS IT's RIPE FOR CONSOLIDATION. BUT THE DIFFERENCE IS THAT NOW, THE ECONOMY IS CREATING A CONSOLIDATION OF PHYSICAL THERAPY PRACTICES, WITH A PRACTITIONER AS THE CEO. It's all about imperfect action. 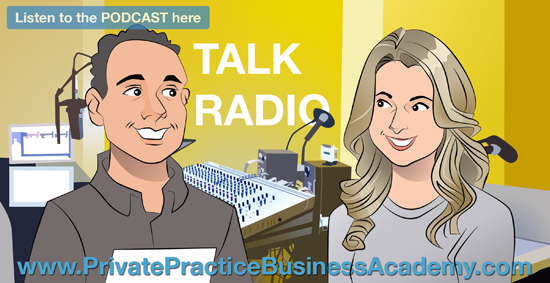 Growing a practice organically from an employee until you are ready to break away and start your own thing. Listen now to Karen's story and see how you can take imperfect action to achieve your goals. The future of word of mouth marketing is here. 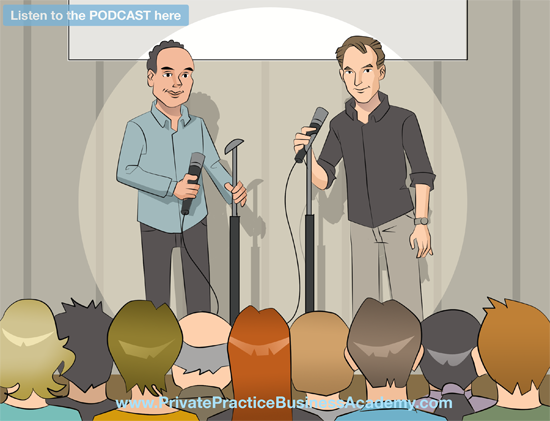 Getting to the exact patient evangelist, and having them promote your practice is key. The end result = more referrals which in turn = INCREASED REVENUE. 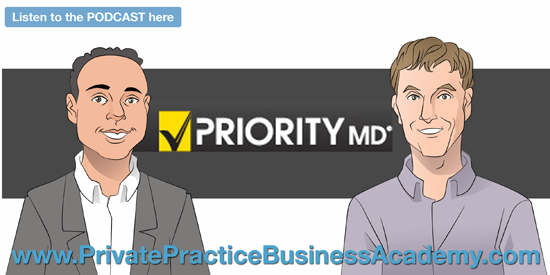 Find out more about this amazing piece of software designed for your Private Practice. 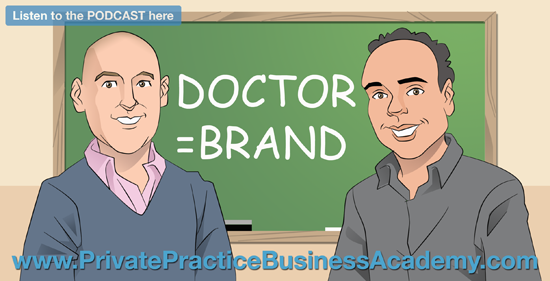 THE DEFINITION OF BRANDING IS MORE ABOUT BRINGING THE EXPERT STATUS OUT OF THE DOCTOR AND CREATING MORE LEADS. THIS BUSINESS MODEL HAS BEEN DONE IN THE CEO COMMUNITY WHERE THEY ARE PRESENTED AS THOUGHT LEADERS. WHEN PEOPLE THINK A PROFESSION THEY NEED TO SAY YOUR NAME. NAME RECALL IS WHAT WE ARE EVENTUALLY TRYING TO CREATE FOR A PRIVATE PRACTITIONER. 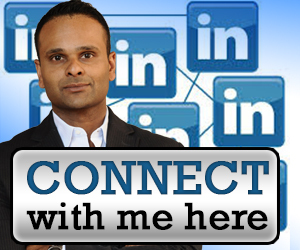 Referrals are relationship based. So lets make sure that every patient that comes into your practice receives an amazing experience. The little things tend to stand out. A simple thing such as a follow up call. 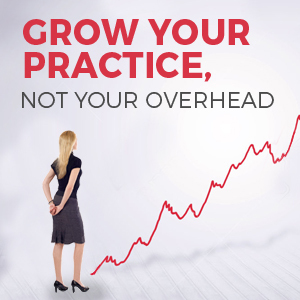 Is this an unusual thing to do in your practice? Do you think you are providing an amazing experience? But how do you know? Is your patients financial information safe? Are you ready for the EMV switch? 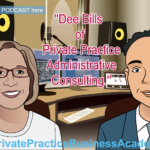 IF YOU DON'T HAVE THE ANSWERS FOR THESE QUESTIONS , THEN THIS EPISODE IS REALLY GOING TO CHANGE THE WAY YOU COLLECT PAYMENTS AND CREATE NEW CASH BASED PROGRAMS FOR YOUR PRIVATE PRACTICE. THE FIRST THING THAT I AM DOING IS TAKING A LOOK AT MY CREDIT CARD PROCESSING FEES FOR MY PRACTICES. THE SECOND STEP IS MAKING SURE THAT I HAVE A PLAN IN PLACE FOR AN EASY TRANSITION. WHERE CAN YOU CUT OVERHEAD AND DISTRIBUTE FUNDS TO ACQUIRE NEW PATIENTS. Whats the Principal Agent Epidemic? More and more practice owners are suffering. Listen to this Podcast to find out if you are affected as well! 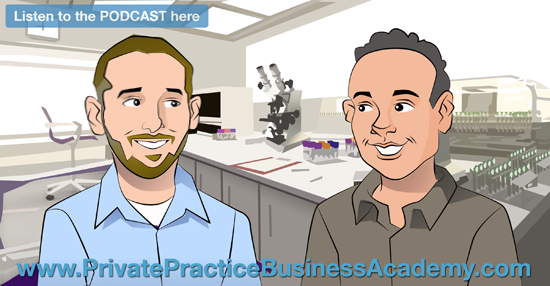 In this episode we discover that many physicians and other healthcare providers are tired of the rat race and moving into different directions with their careers. 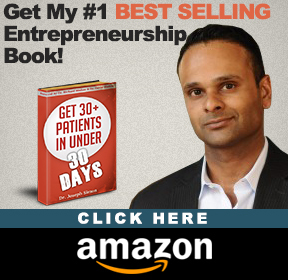 Learn 2 exciting new strategies to help you today avoid this epidemic. 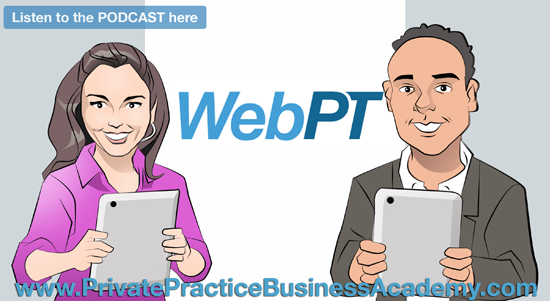 The question is - What is your optimum function financially for your practice and your household? Once you have this you can create a better system. For example, it could be protecting your assets, keeping your taxes to a minimum (my personal favorite !! ) etc...The trips and tricks that most are inundated with are just that. They are not a full system that will help you achieve your financial freedom.